The Basketball BC Youth Development camps are designed for athletes aged 9-12 who are looking to improve their game in a fun, inclusive, high-energy environment, using a “games approach” to learning. Building the athletic “house” of each athlete focusing on the ABC’S (Agility, Balance, Co-ordination and Speed) of sport. Fundamental skill development will include: shooting, dribble moves, one on one play, passing, pivoting and defense. Conceptual development will include: Spacing, timing, reading defense, and moving without the ball. The camp will be led by high performance coach, Leanne Evans. 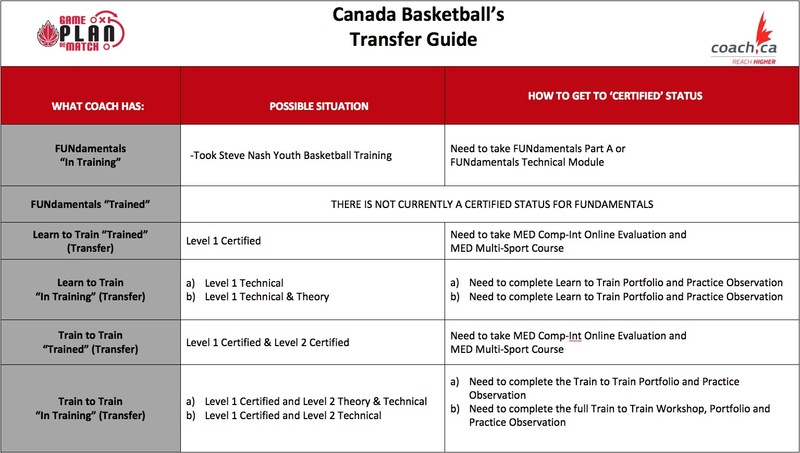 Leanne Evans has been a recognized member within the Basketball BC and Canada Basketball community for nearly 20 years as both a player and a coach. She has coached with Basketball BC's high performance programming through POD, Centre for Performance and provincial teams, and led the U15 Basketball BC provincial team to a gold medal at the 2018 National Championships. Leanne is a former national team player who played for Canada for 8 years. 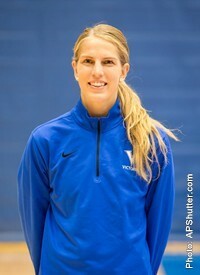 She also served as the lead assistant at the University of Victoria for 6 seasons.